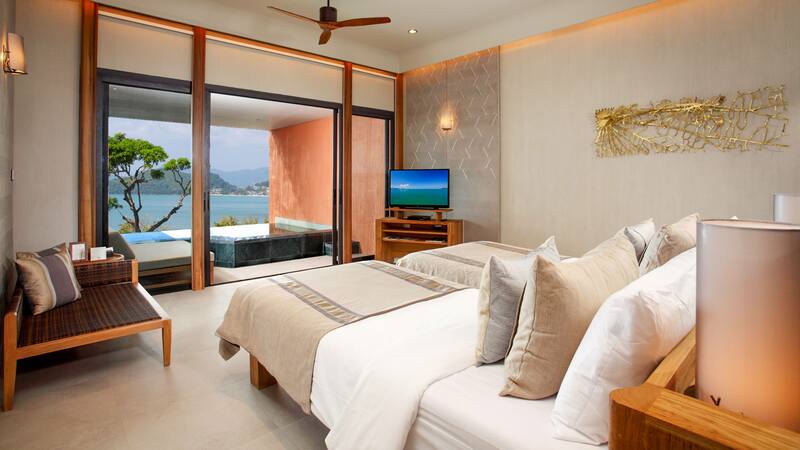 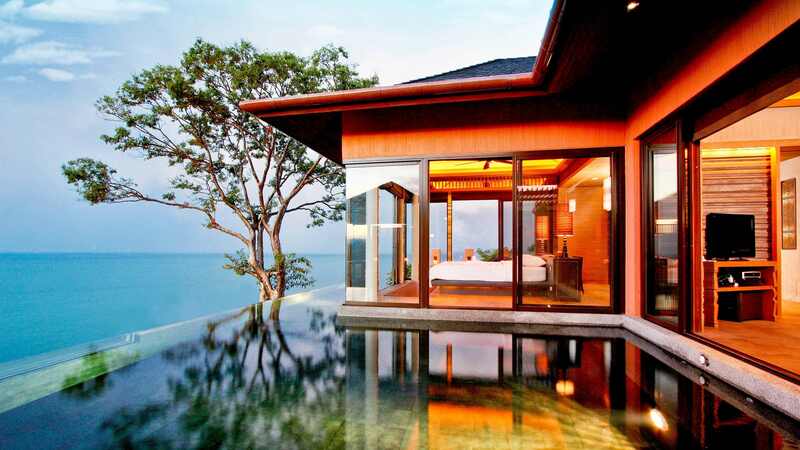 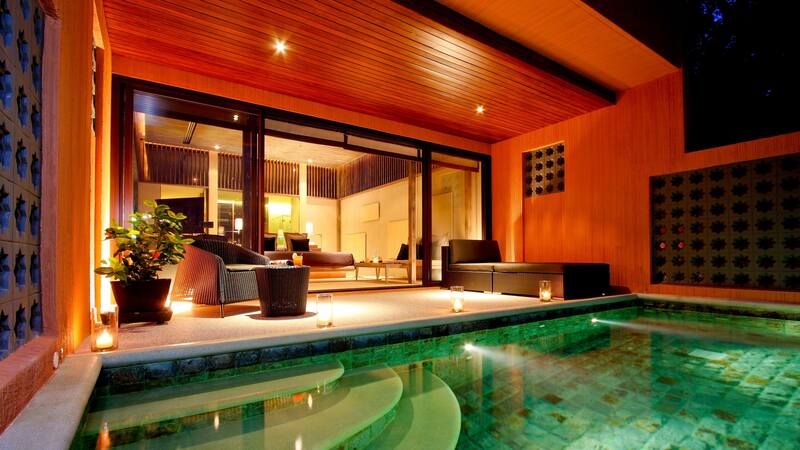 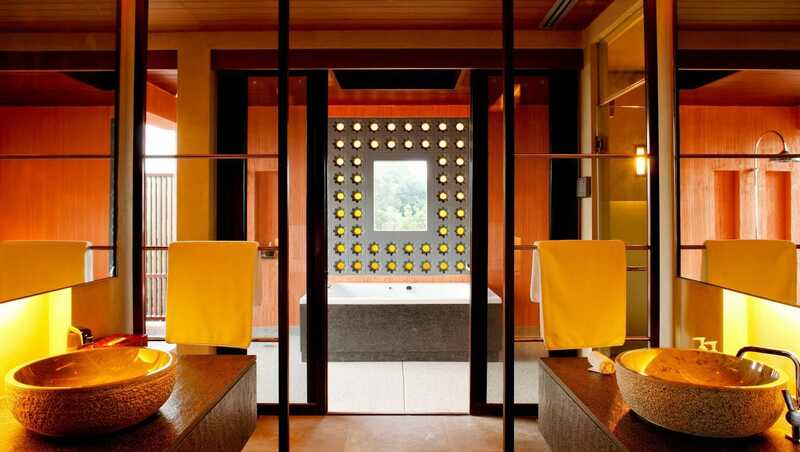 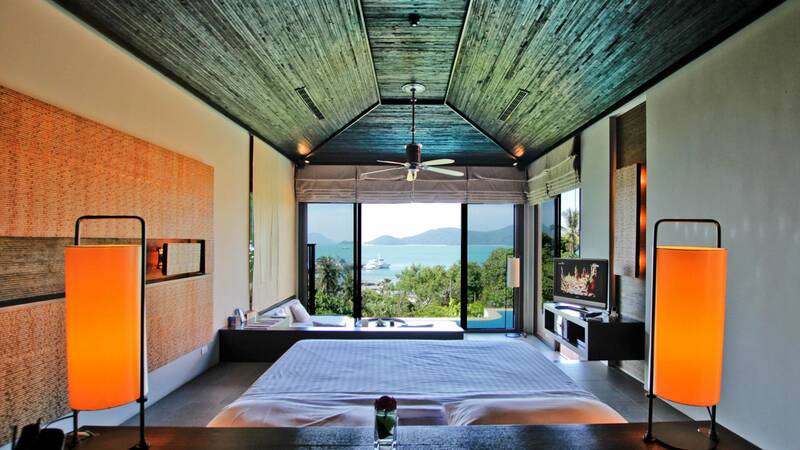 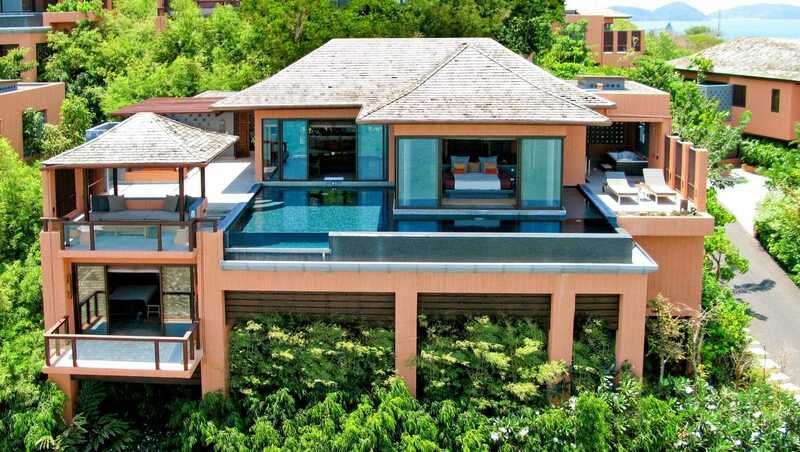 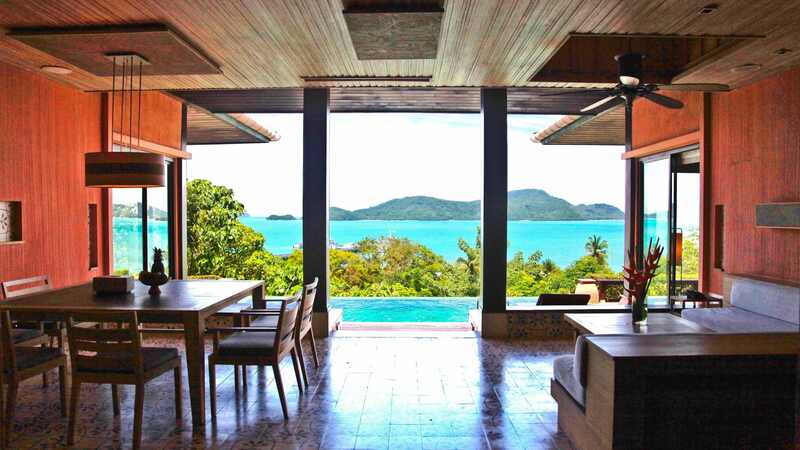 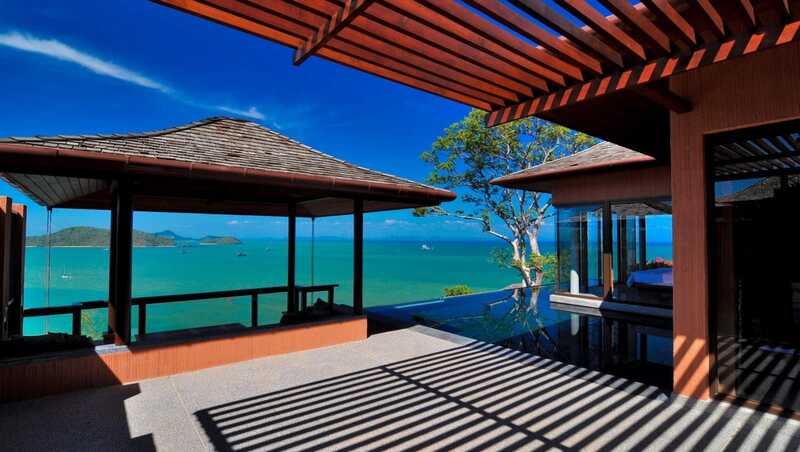 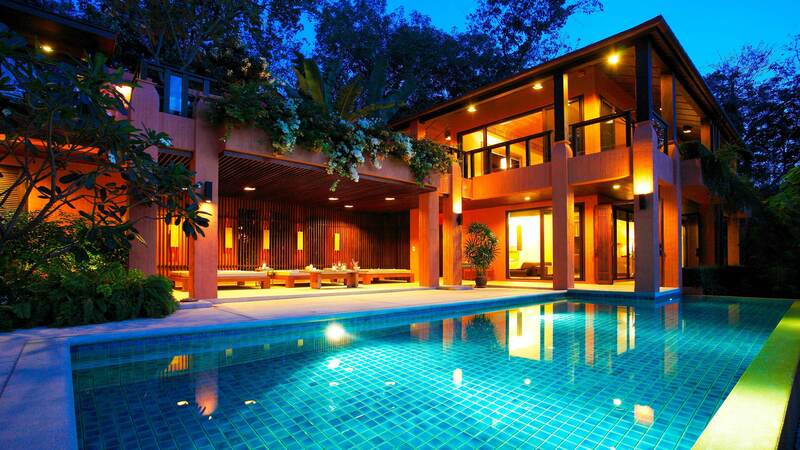 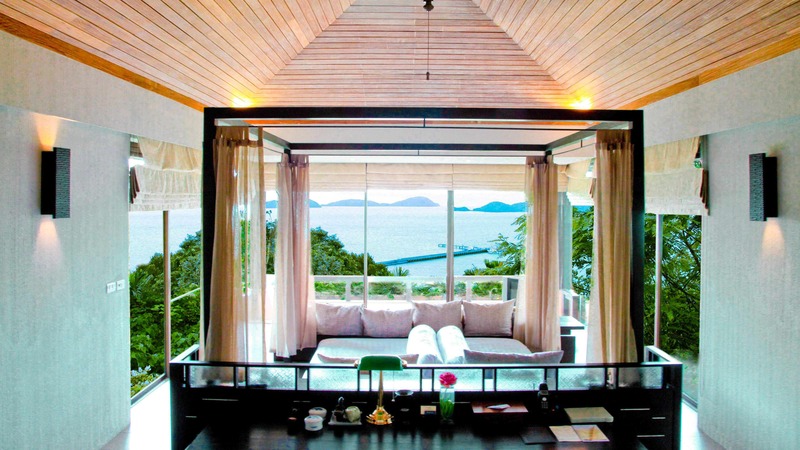 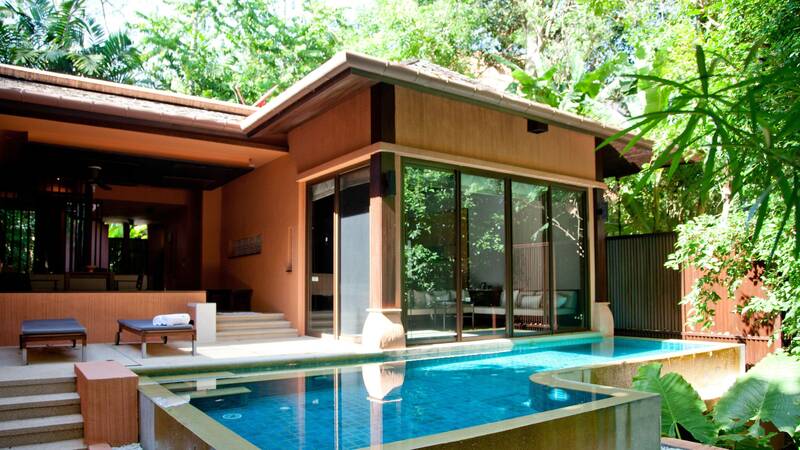 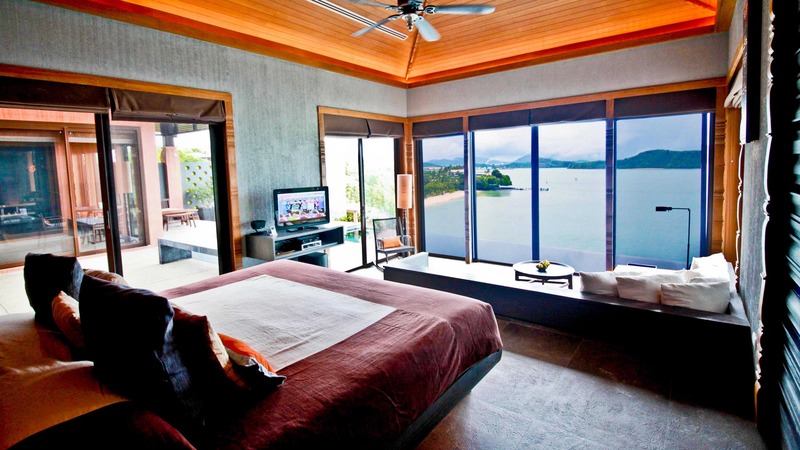 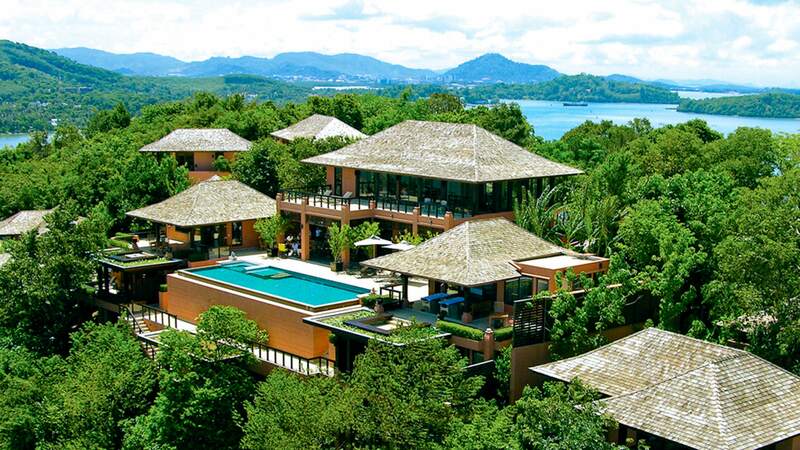 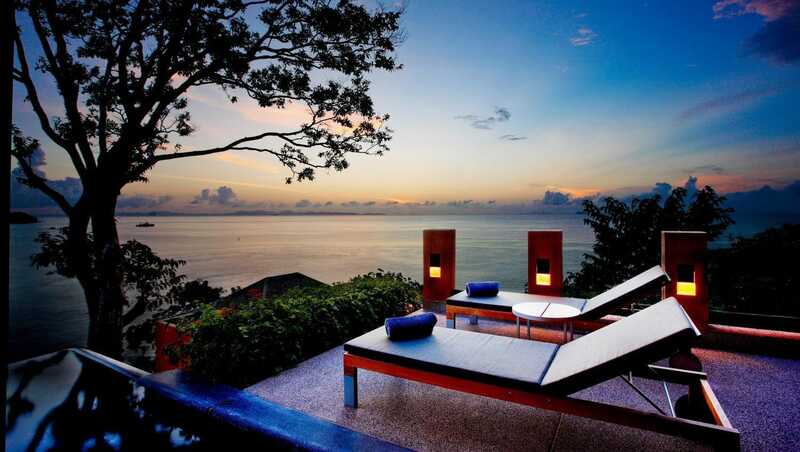 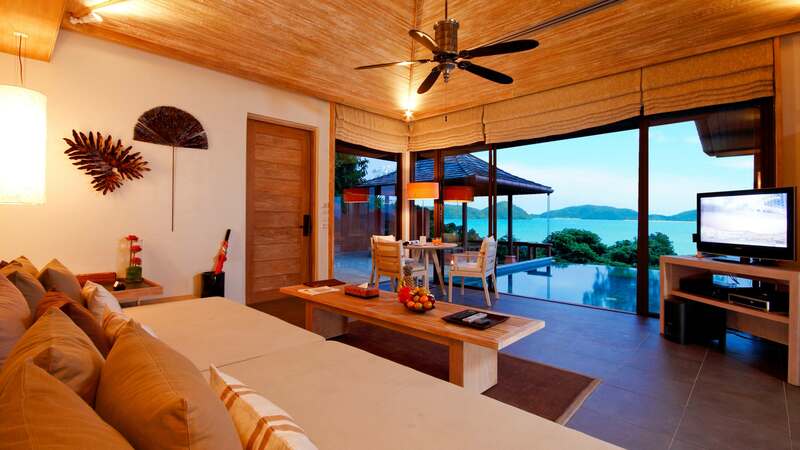 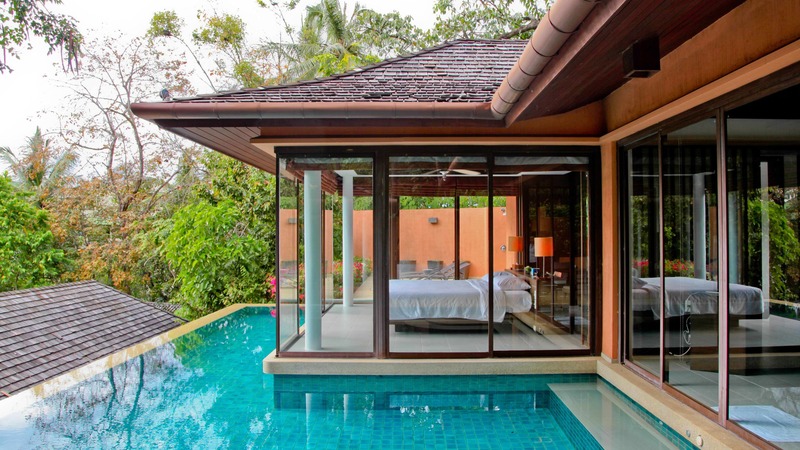 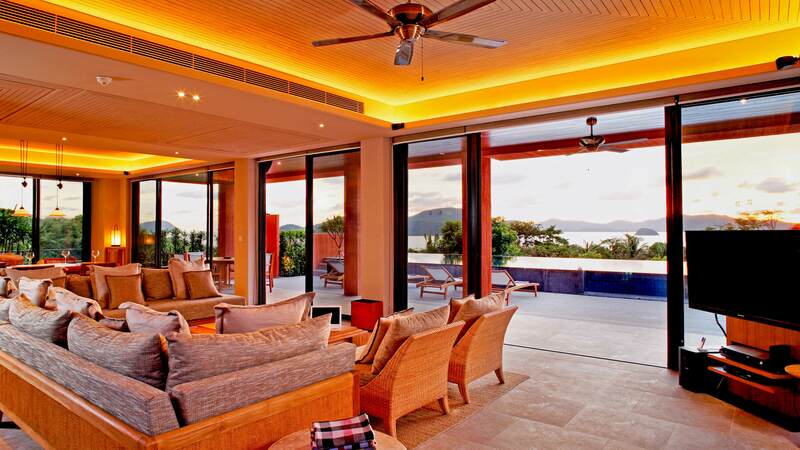 Two Bedroom Luxury Pool Villa – Phuket Pool Villa Resort Sri Panwa. 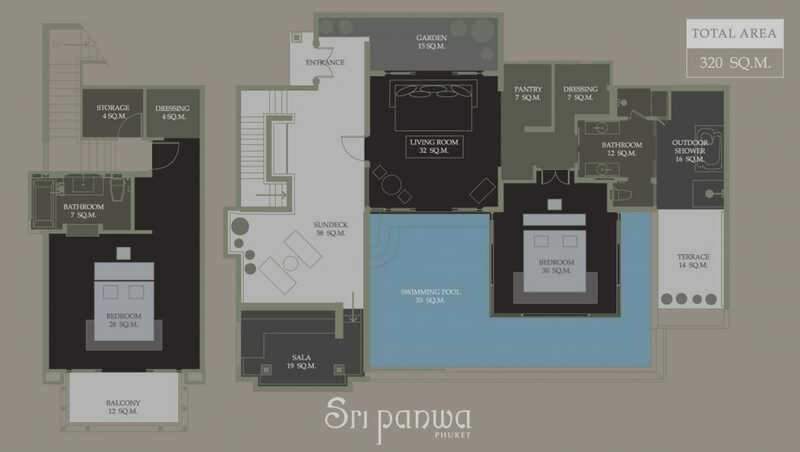 Sri panwa offers Two Bedroom Luxury Pool Villa, each luxurious pool villa is nestled with its own infinity swimming pool with a jet stream Jacuzzi system, large master bedrooms dressed with the finest linens, an outdoor bathing area with a separate rain shower, steam room and an ocean view pavilion of its own. 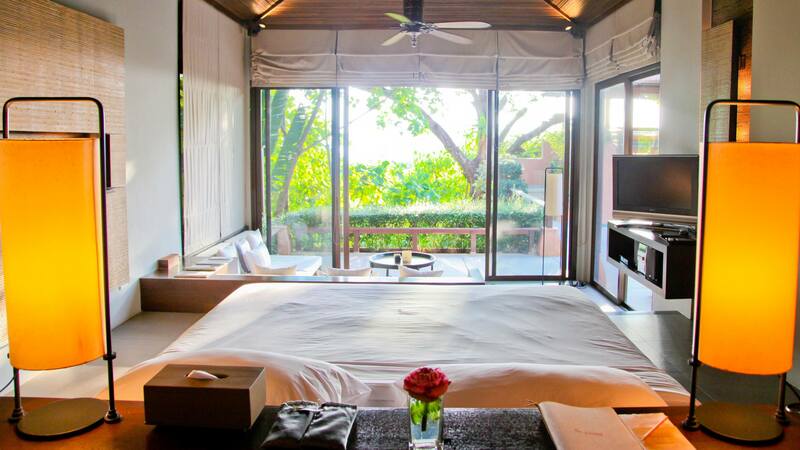 Guest can also enjoy the perfect romantic evening in the outdoor sala or on an expansive sofa bed while our state of the art entertainment system provides background music.